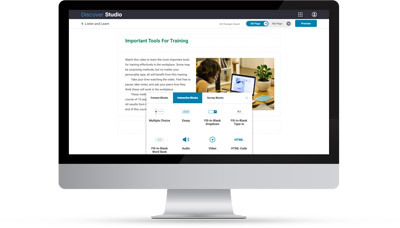 Discover solves your training materials distribution problem. Bypass the limits of outdated technology and unsecured content. Get your learning materials into the hands of learners where, when, and how they need it. Create rich, interactive digital content or spice up what you already have. 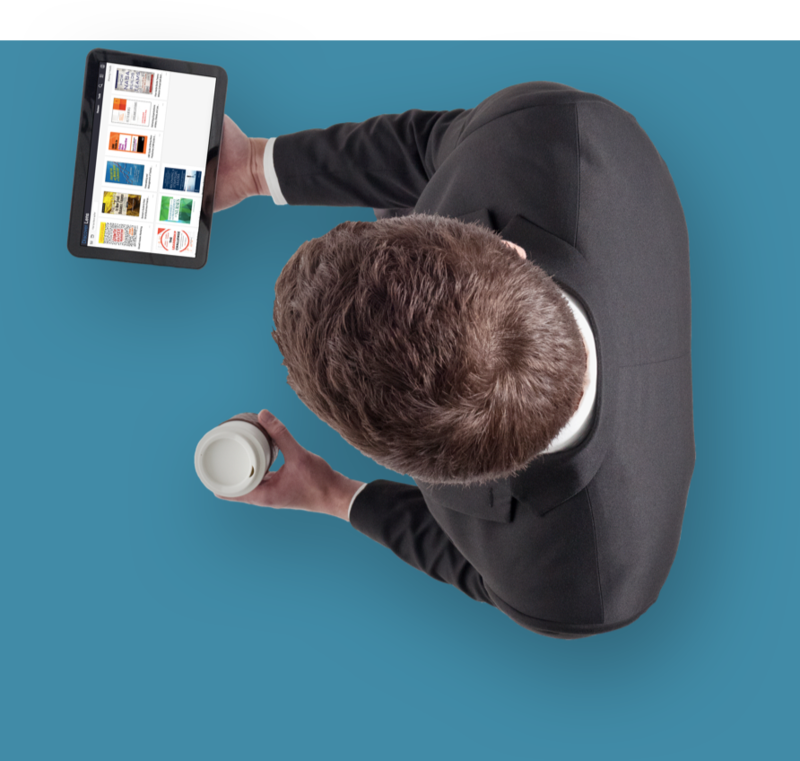 Manage your digital content, assemble eBooks in collections that reach intended destinations seamlessly, and use gated paths if needed. 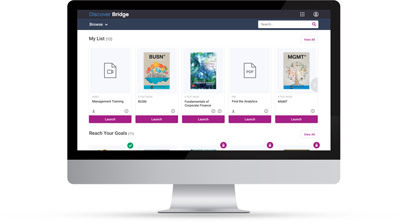 Engage learners with tools like highlights and note sharing, and help them succeed through anytime, anywhere access to digital content. Learning happens online and offline, and not just at a desk or in a training room. 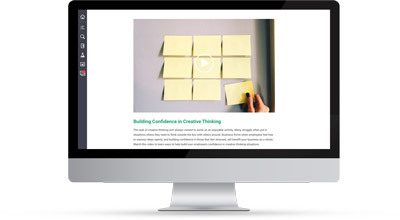 Secure digital content can have an intuitive UX with easy management and content updating. Learning should be accessible for all people. Looking for more proof points? Check out our Aim4Knowledge Case Study and other resources in our Learning Library.